Attention: our office in the United Arab Emirates has moved! GlobeCore / Attention: our office in the United Arab Emirates has moved! Dear ladies and gentlemen! On June 5 this year our office in the United Arab Emirates has moved! 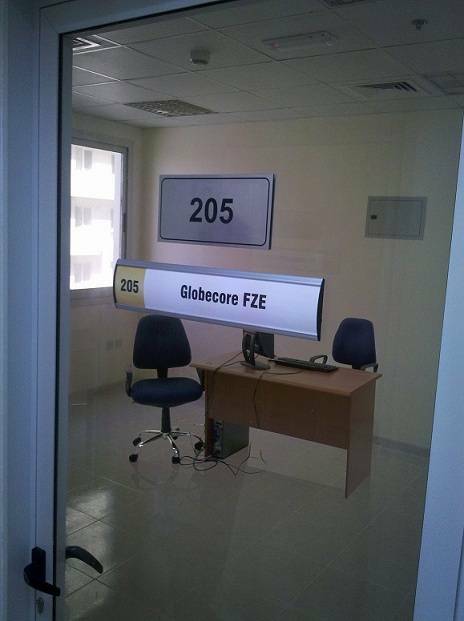 Now we are waiting for you at: Globecore FZE Al Jazeera Al Hamra, P.O. Box 31291, RAKIA Business Centre 5, Building No. A4, Office No. 205, Ras Al Khaimah, United Arab Emirates.